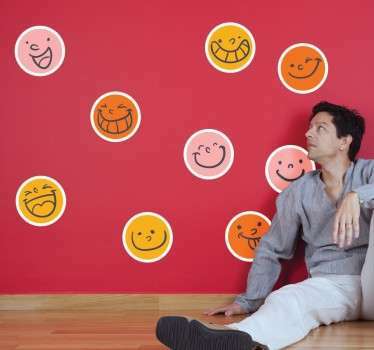 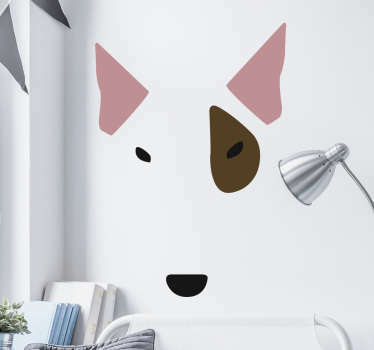 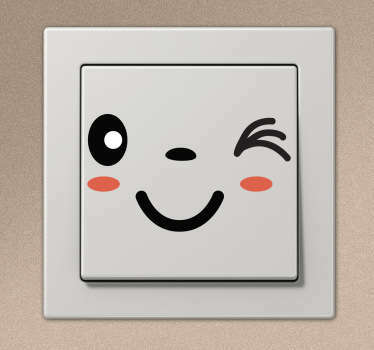 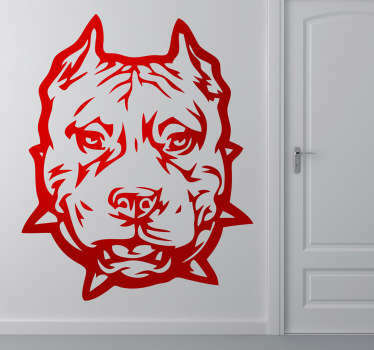 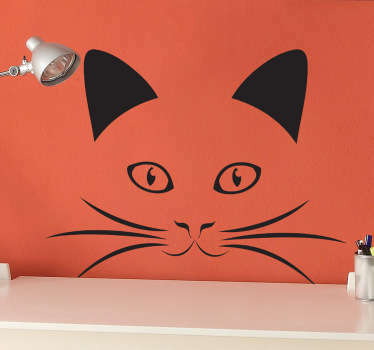 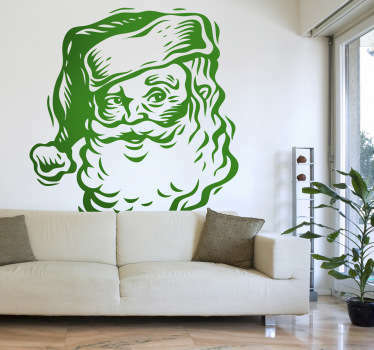 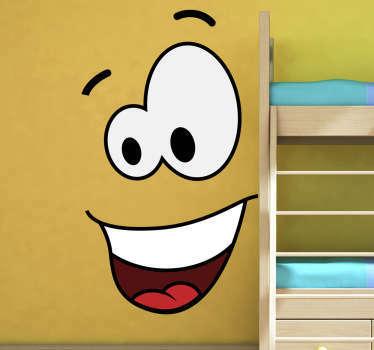 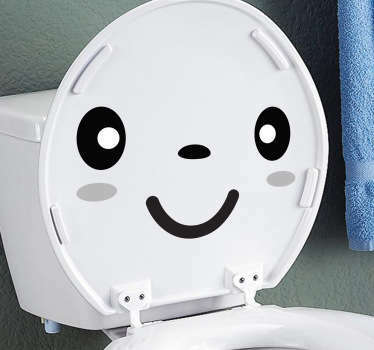 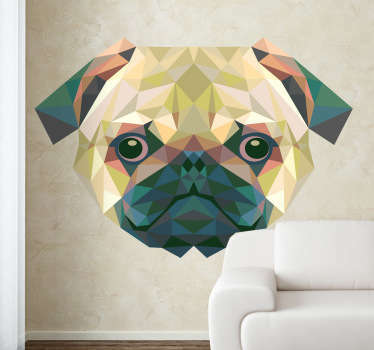 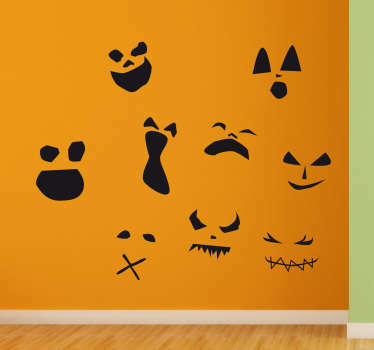 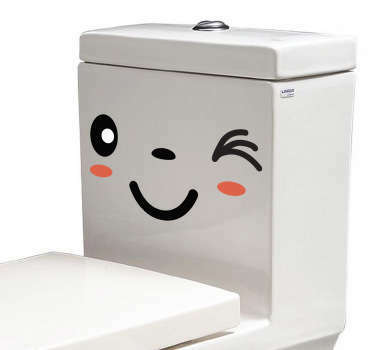 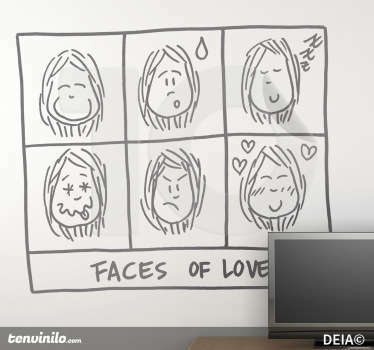 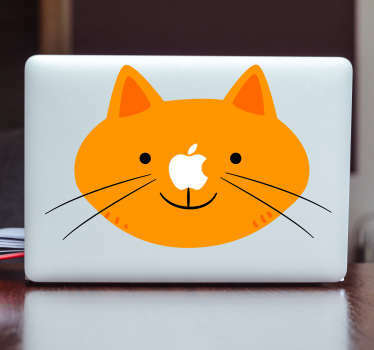 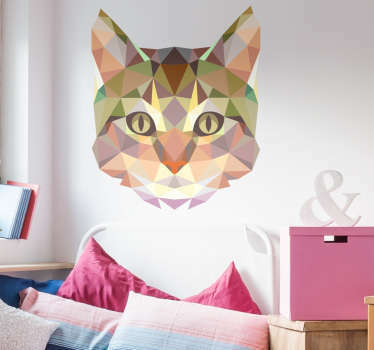 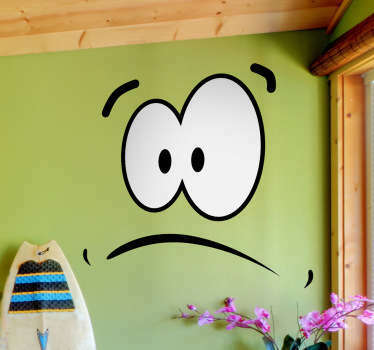 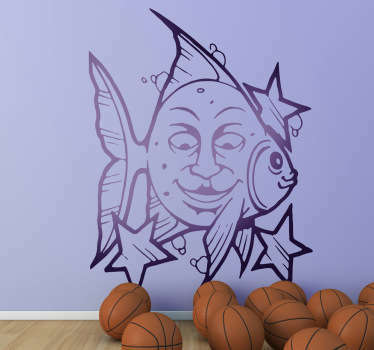 A collection of wall art stickers with designs inspired by faces of all kinds. 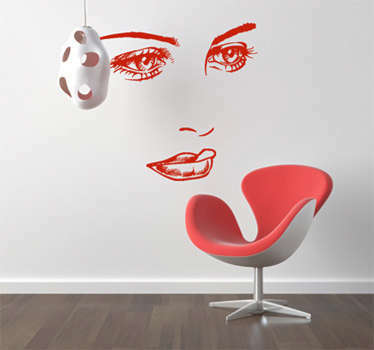 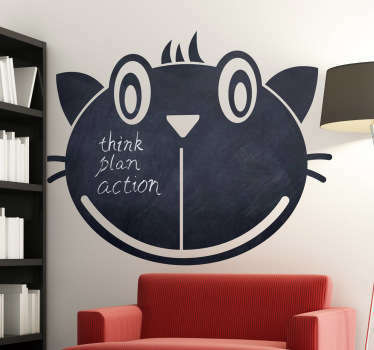 Do you want to create bold and creative looks on the walls of your home? 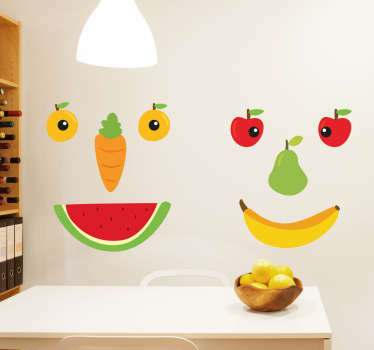 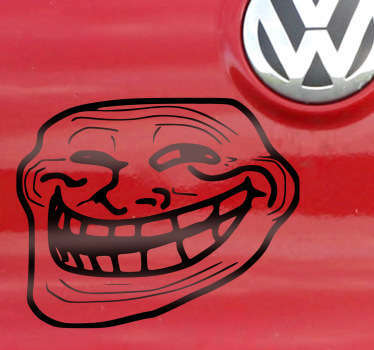 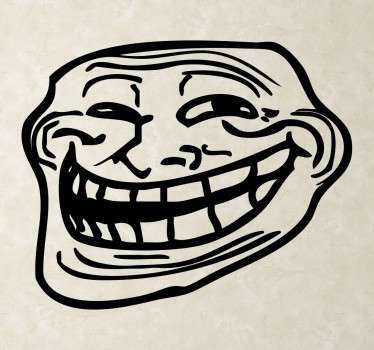 These stickers of people’s faces are ideal for you. 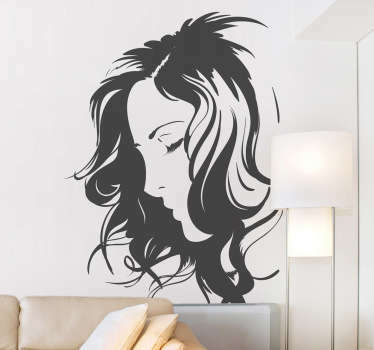 Choose from designs of face silhouettes and portraits, animal faces and even faces of famous characters such as Charlie Chaplin, Bob Marley and the Queen!